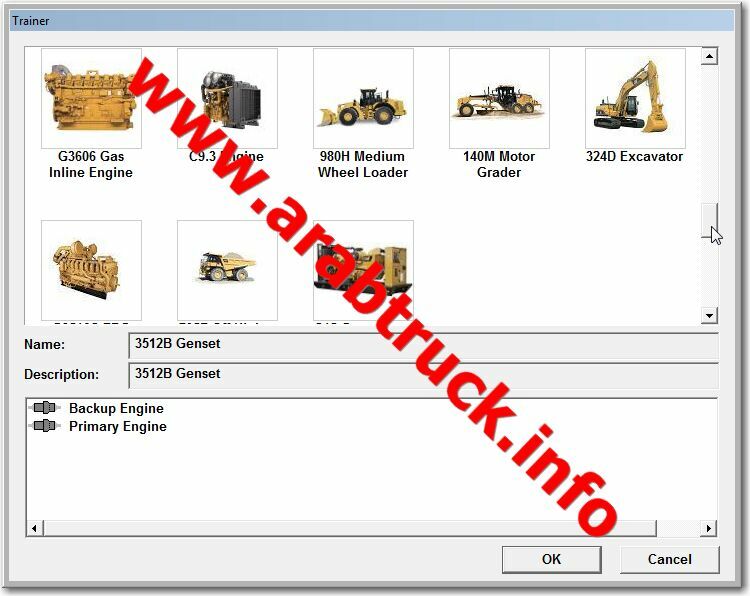 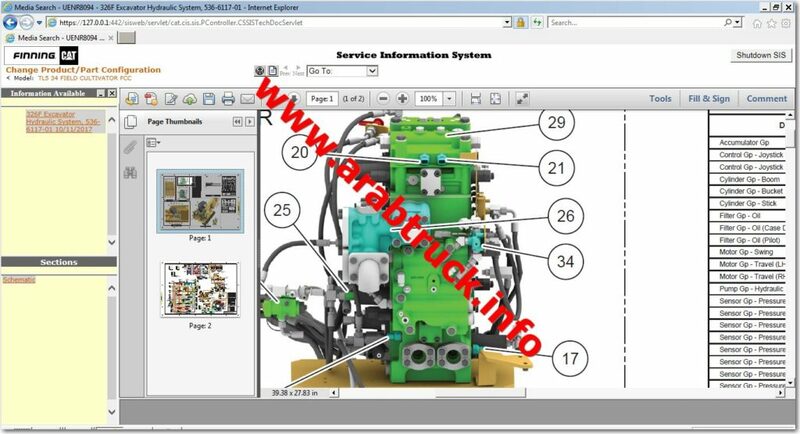 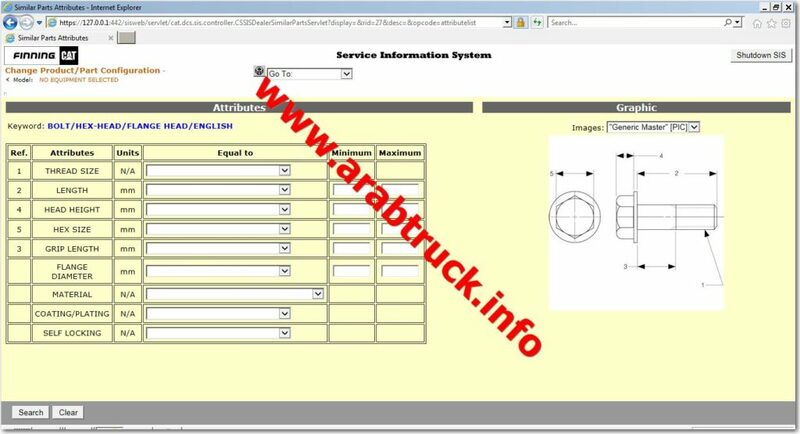 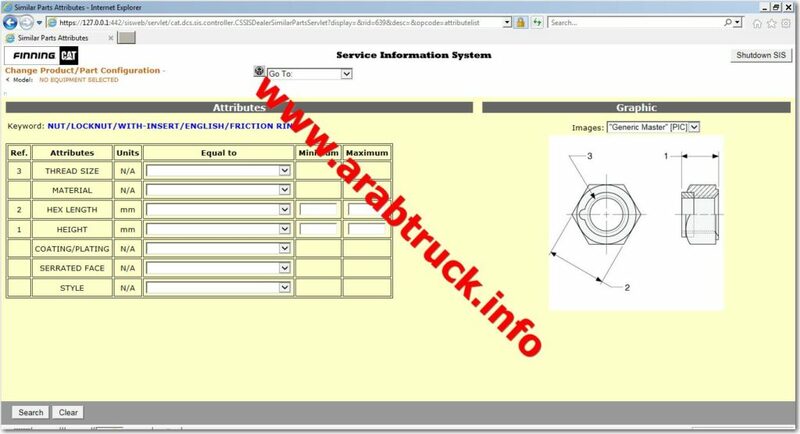 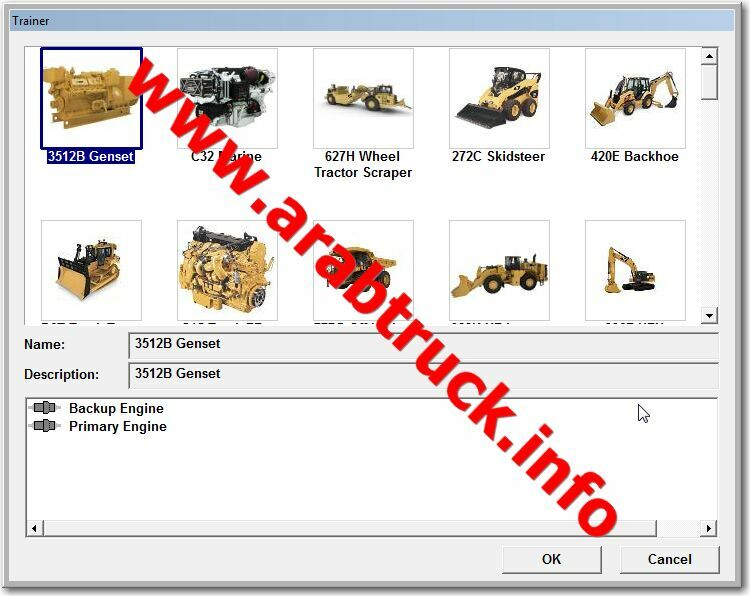 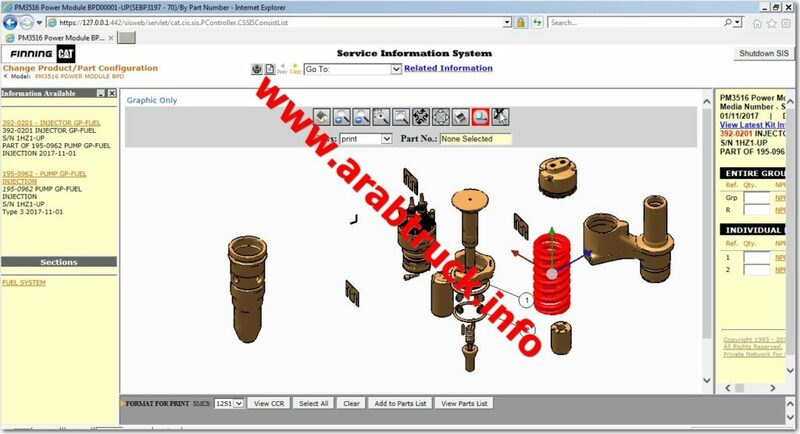 Caterpillar Electronic Diagnostic Software 2018A is the official scan software for caterpillar machines ( Excavators – generators – Wheel loaders – graders – bulldozers – dump trucks ) . 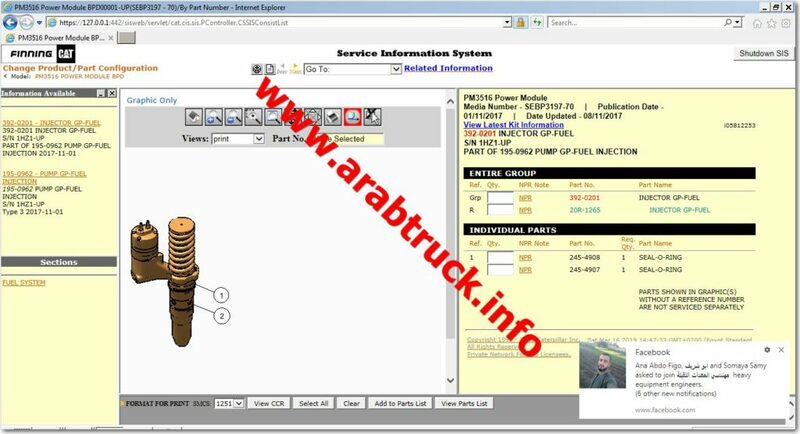 reports lead to intelligent analysis and better decision making for a more efficient operation, lowering the cost per ton. 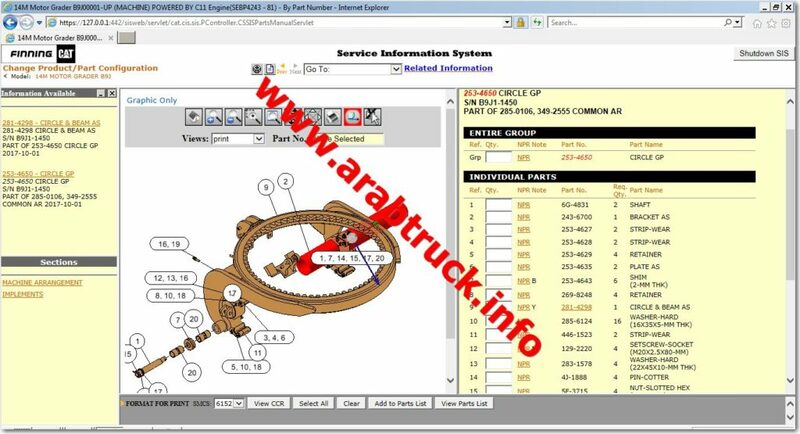 * All previous versions of VIMSpc, including 2013A, 2011A and 2009B.